Over the years, the crew at Reedy' have traveled all over the world seeking out their dream hunts. From whitetails to bears, we've done it all. Listed below are some of our favorite outfitters that have experienced over time and would highly recommend for filling that dream tag. We are a fourth-generation family-operated working farm that has a deep passion for our land and the wildlife that inhabits it. 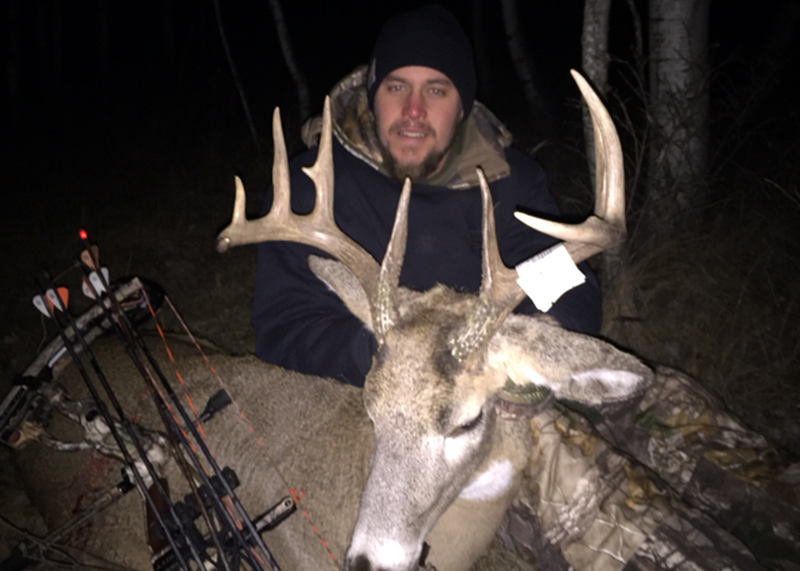 Located in Towner, North Dakota, we hold a number of healthy, big-bodied trophy whitetails that we manage to provide our clients with a rewarding and unforgettable experience. After starting a quality deer management program in 2003, we found our deer heard evolving every year due to strategic planning and nutrition management. This only became a year round routine, eventually leading us to grow our operation, officially opening our property to guided bowhunts in 2009. As time progressed, we continued perfecting our methods and watched our results improve year after year. 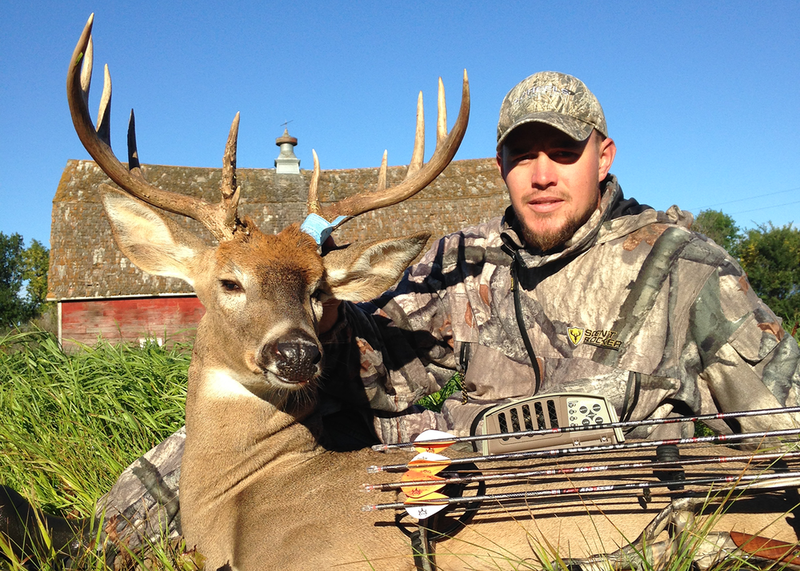 If you are looking for a memorable hunting experience that is custom-made for the serious bowhunter–here it is! We built our reputation from for being a successful and honest operation, and most importantly, a dependable outfitter that any hunter can trust. 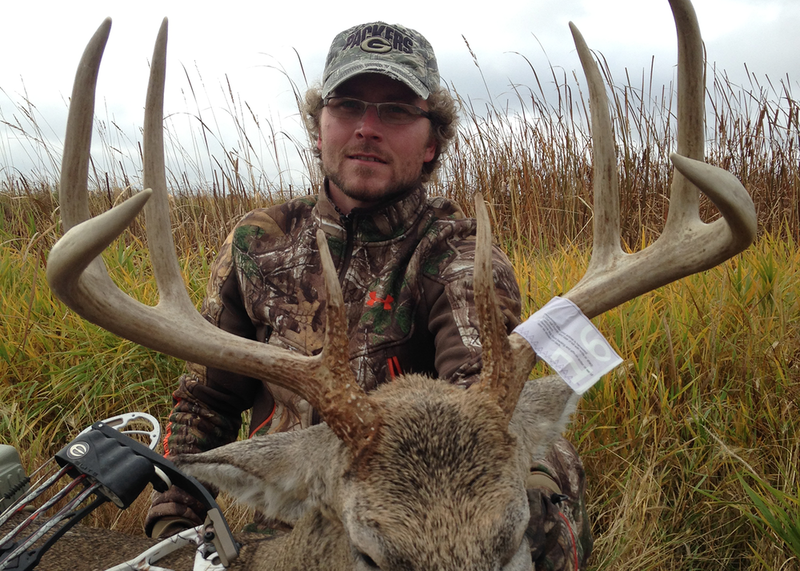 Space is limited each season–so contact us to discuss your next North Dakota whitetail hunt. Don’t let this one get away! 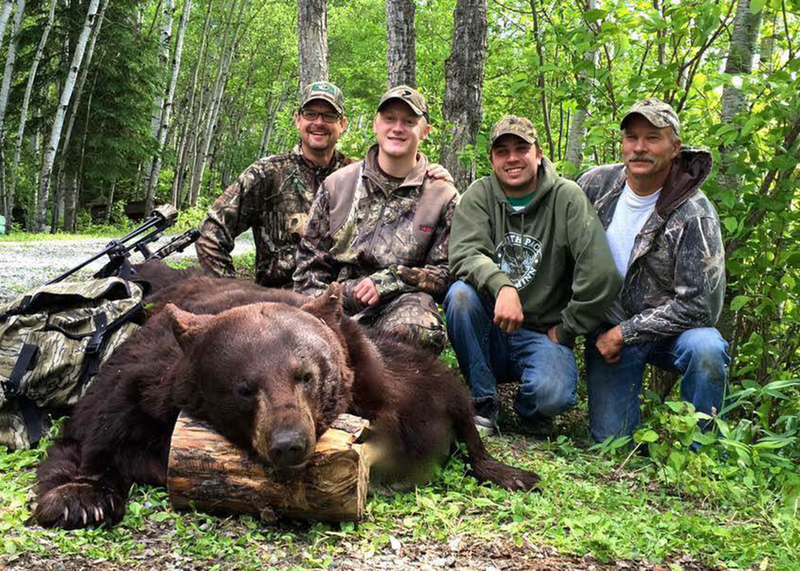 Hastings Bros. Outfitters offers you top quality black bear hunts and is renowned as one of the best bear hunting camps in North America. Tim Hastings has been called a legend of his own time. 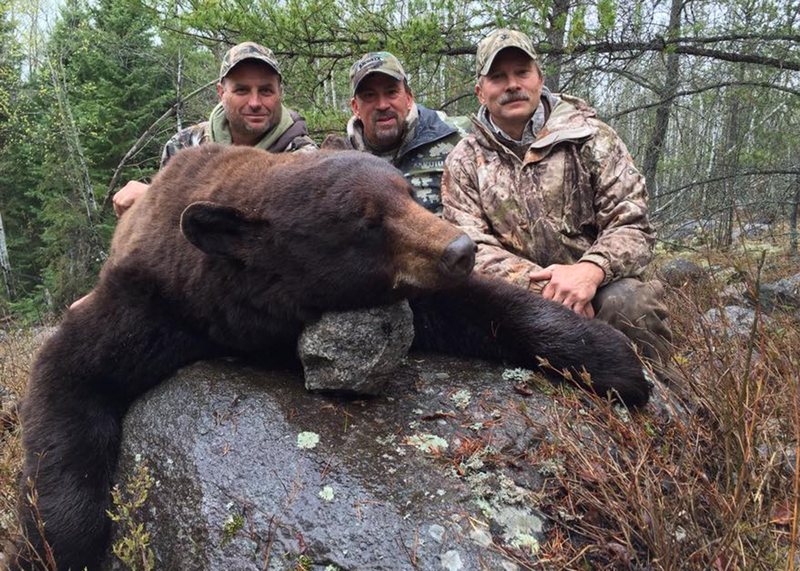 Hastings Bros. Outfitters has been specializing in Black Bear Hunting in Manitoba for over 30 years. 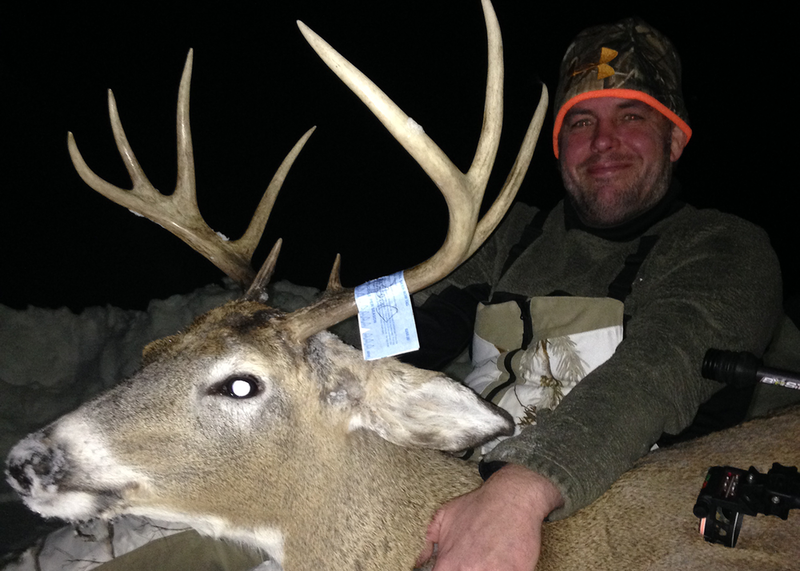 We are a licensed, full service, and insured Outfitter. Our professional baiting methods have resulted in one of the highest success ratios anywhere and trophy black bears of all color phases (cinnamon, blonde, chocolate, and black) are taken each year adding excitement to your hunt! Spring bear hunts (May-June) are available every year, in addition to Fall (September) black bear and wolf hunts. Our hunts include fishing, transportation, professional guiding service, meals, lodging, and baited and maintained sites.